If acne-fighting ingredients such as benzoyl peroxide and salicylic acid are too strong for your skin, we've got another great option for you: Sulfur! 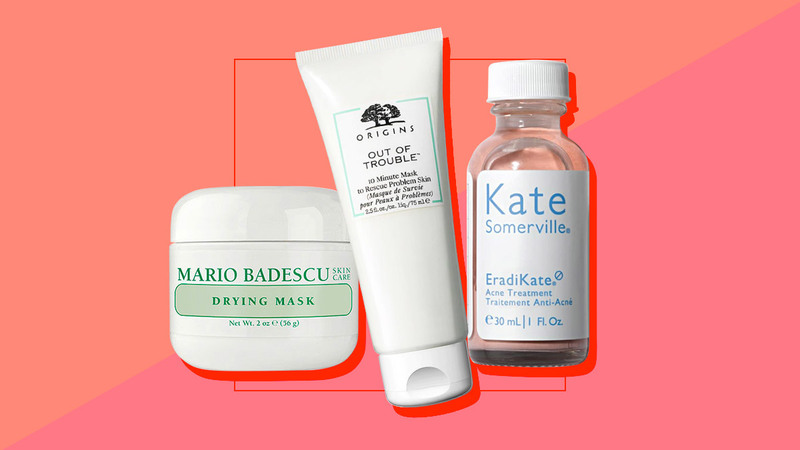 While it works similarly to the two mentioned above—by absorbing excess sebum and getting rid of dead skin cells—it's a lot gentler and non-drying on your complexion. Ready to give sulfur a chance? These products won't disappoint! This multi-purpose face and body soap not only fights acne, but can alleviate other skin conditions like eczema and psoriasis, too! A sulfur-based mask which contains calamine to dry up and soothe angry pimples. Use this on your face, chest, and back whenever a breakout occurs. 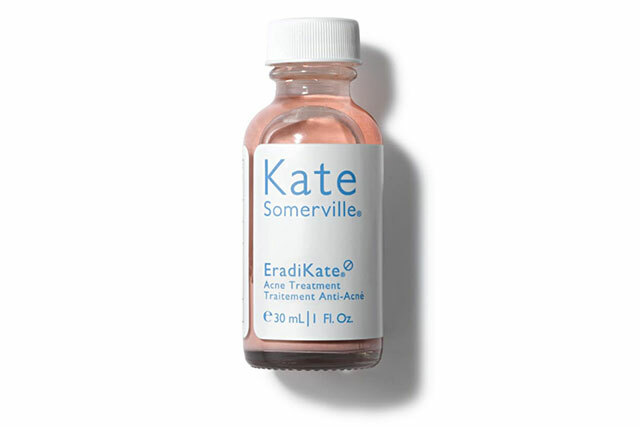 For the ultimate blemish-buster, the Eradikate combines salicylic acid and sulfur to get rid of acne-causing bacteria and heal existing pimples. This mild, non-drying skin balm contains salicylic acid, sulfur, and anti-oxidants to soothe breakouts and other skin conditions. 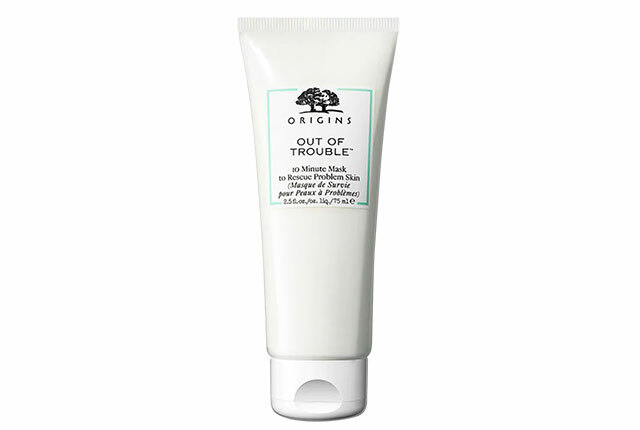 Formulated with sulfur and zinc oxide, this heavy-duty face mask quickly soaks up oil, dirt, and bacteria to unclog pores and refine the look of your complexion. Have you tried sulfur skincare products? 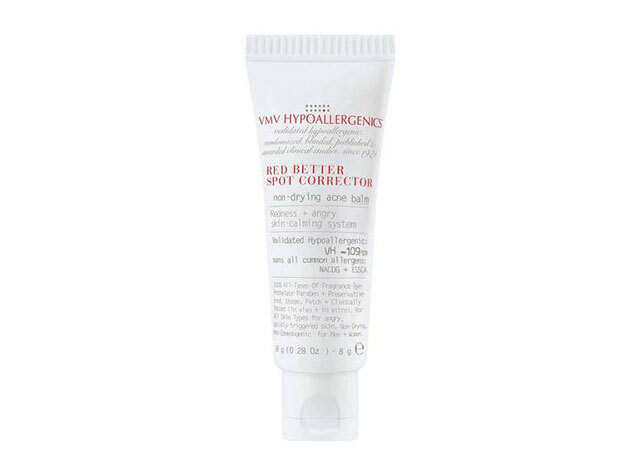 Join our Cosmo Beauty Group and post your holy grail anti-acne treatments!